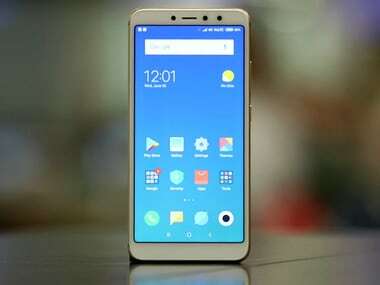 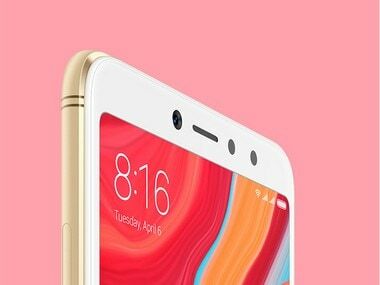 The Redmi 6 Pro features a 5.84-inch Full HD+ display with 19:9 ration and also a notch. 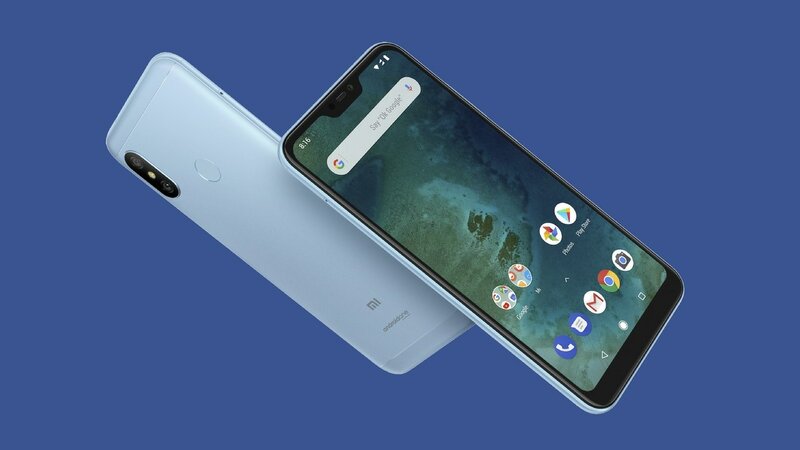 Official prices for the Xiaomi Mi A2 and Mi A2 Lite in India are yet to be announced. 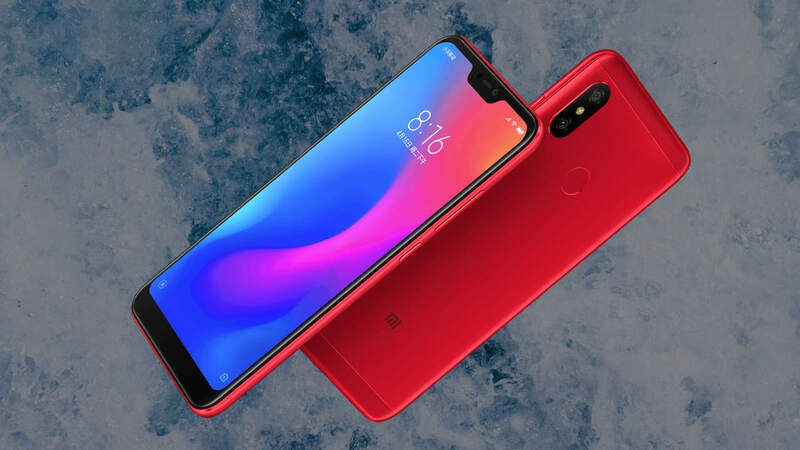 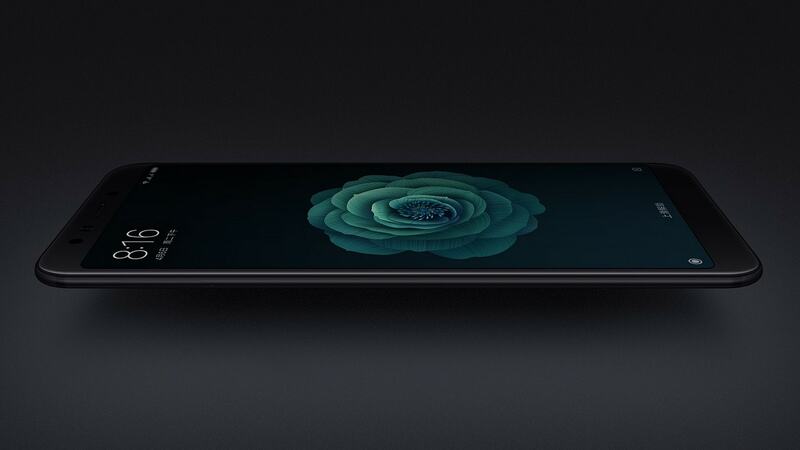 If Xiaomi does plan to bring the Redmi 6 Pro to India, they may cannibalise their own products. 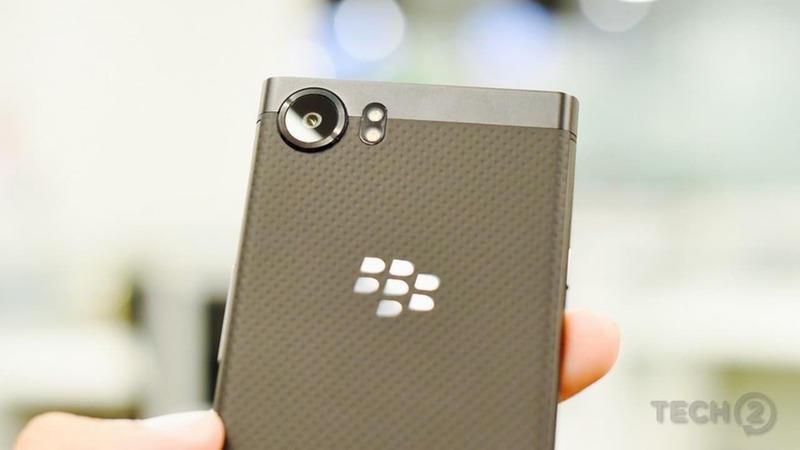 A Canadian carrier has revealed that Blackberry will begin rolling the update starting on 28 June. 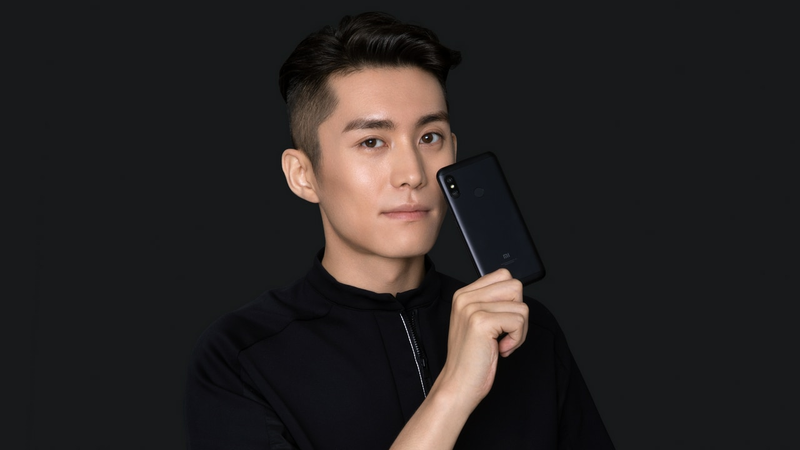 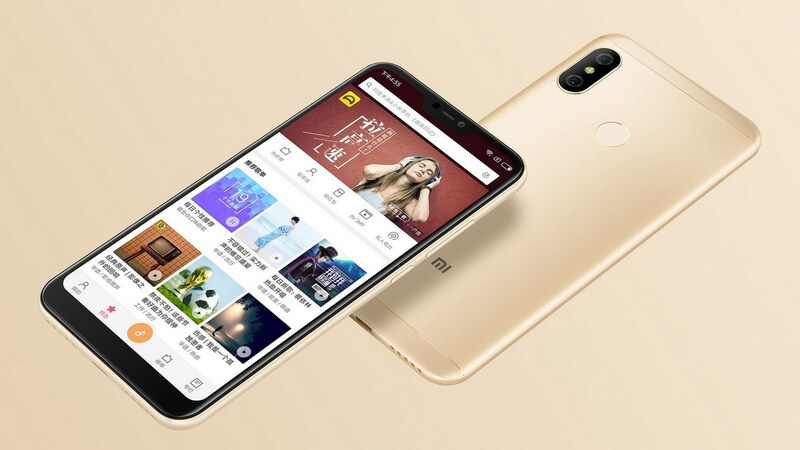 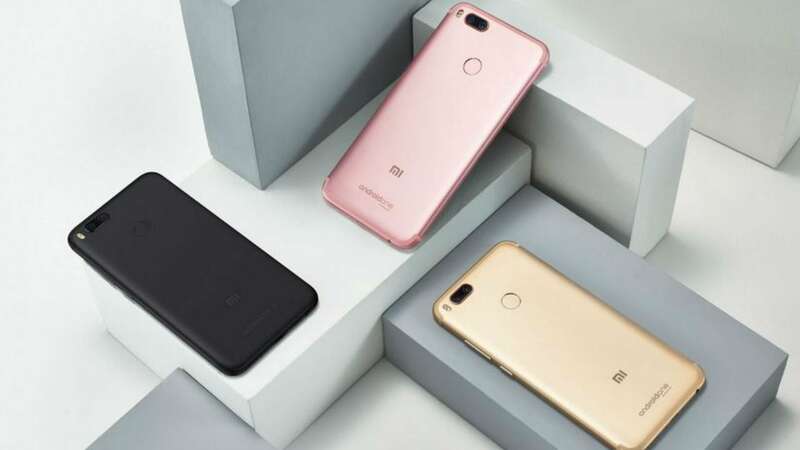 The Redmi 6 Pro has been launched in China in three variants with sales starting on 26 June. 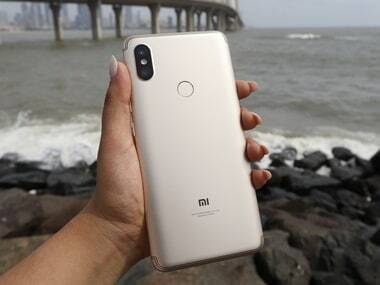 The Redmi Y2 does get the job done, offering great selfies in most lighting conditions and the power to handle casual gaming and everyday tasks.